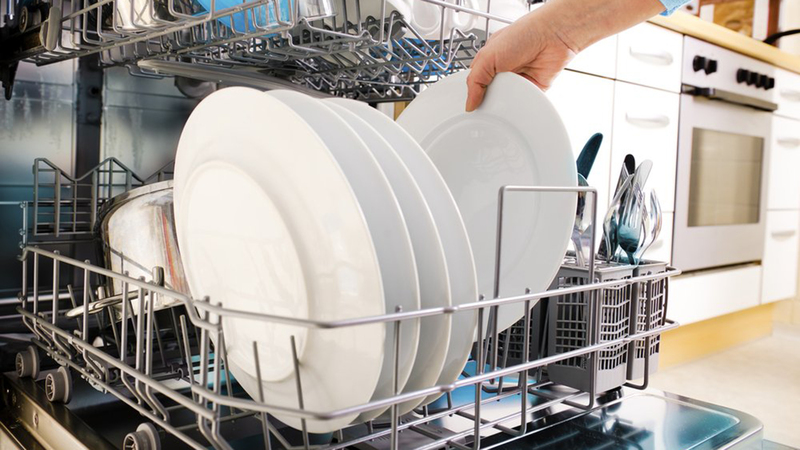 The most common cause of a dishwasher not washing the dishes well is improper loading. So if you’re letting the kids load a pot on top of a pan covered by a bowl, you might experience food and waste stuck on the dishes after the wash. 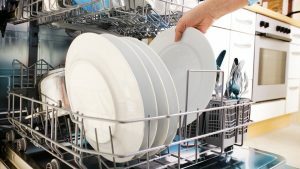 If you load your dishwasher properly, and it still doesn’t wash dishes quite the way you would like, read on! (You may even save some money on detergent by following this monthly maintenance tip). Assuming your home’s water pressure is good, and that there’s nothing blocking the water lines to the dishwasher, you may be putting too much detergent in your dishwasher. 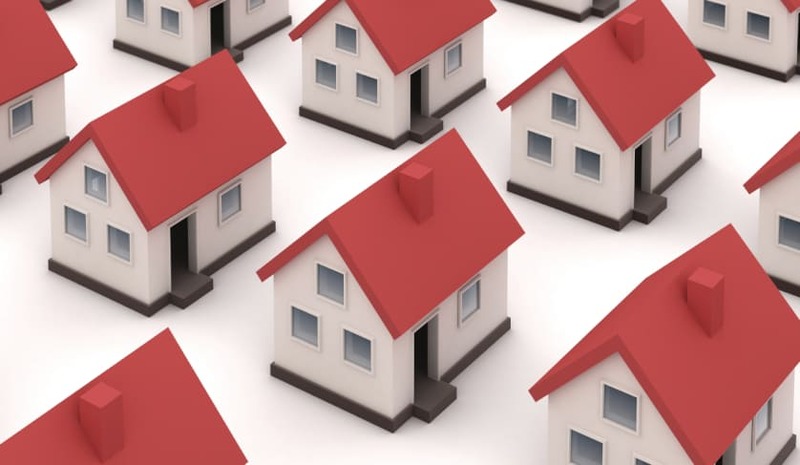 To determine how hard you water is, talk to a local water softener retailer. Most of them offer a free test, and will be able to tell you how many grains of hardness your water has. If you have 12 grains of hardness or less, and you’re filling the dishwasher soap-cup completely full, your’e using too much. 0 to 3 grains of hardness requires 1 tablespoon of detergent, 4 to 6 requires 2 tablespoons, 7 to 9 requires 3 and 10 to 12 requires 4. Beyond 12 grains, fill the soap cup completely. If you’re still having issues, we recommend treating the dishwasher with CLR. Simply run the dishwasher empty – no dishes or sap – for 2-3 minutes. Open the dishwasher door, and you should find water pooled in the bottom of the unit. Add a half of a cup of CLR to the water. Allow the dishwasher to run through its cycle, and then run it a second time to ensure all of the cleaning chemicals have been removed before washing she dishes again.